Adopt a cat from Home at Last Animal Rescue! 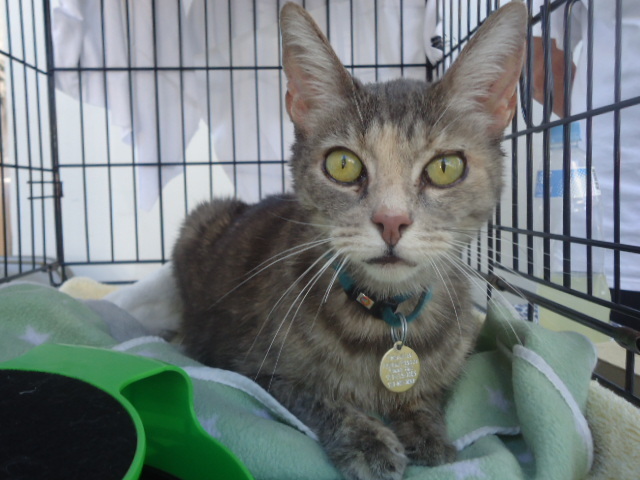 You can see many of our cats at our mobile adoptions. 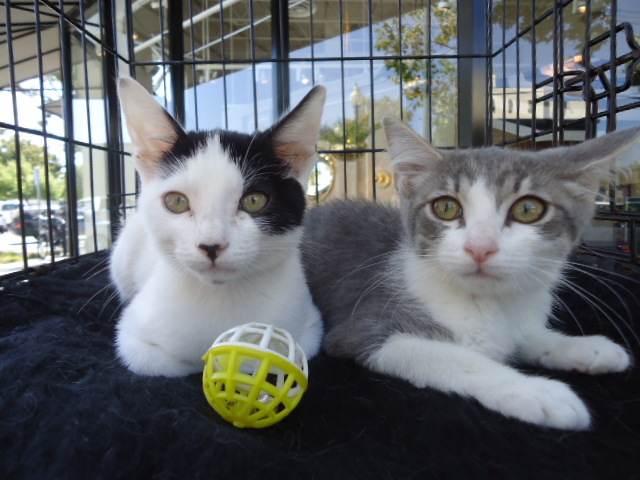 Please email info@homeatlastrescue.org or call (510) 981-0890 for more information about our available cats. If you are interested in adopting one of our animals, please download our adoption application available in PDF format or WORD DOC format. Save and email the completed form to info@homeatlastrescue.org or fax to (510)540-6539. Read about our Adoption Fee. We have an ongoing need for foster homes for grown cats. If you would like to foster with us, please download our foster application. Save and email the completed form to info@homeatlastrescue.org or fax to (510)540-6539. 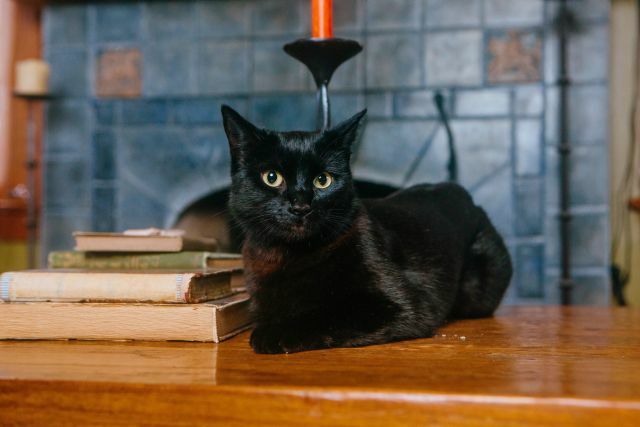 Did you know black dogs and cats are less likely to be adopted? Sad but true. Read more! 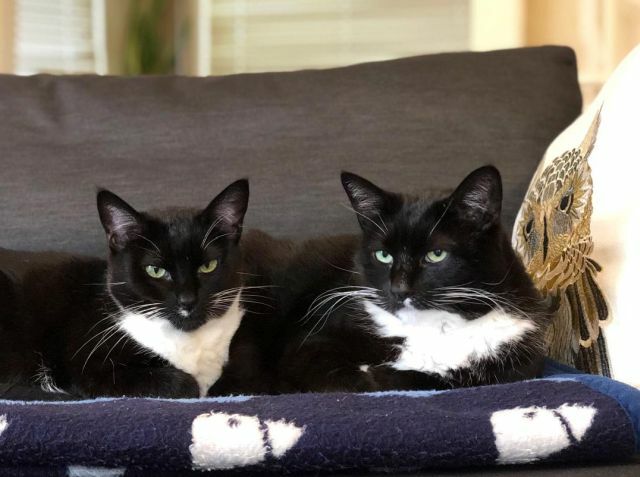 As a courtesy, Home at Last hosts pages here for cats that have been rescued by local individuals. These cats are the sole responsibility of the rescuers, whose contact details can be found in the descriptions. Please contact us if you would like a cat listed. We have treated dogs for Parvo and cats who were dehydrated, some with severe injuries or illness or in need of surgery. Although we have always helped, there are times when we wonder how we will make ends meet while also continuing to care for our other animals!